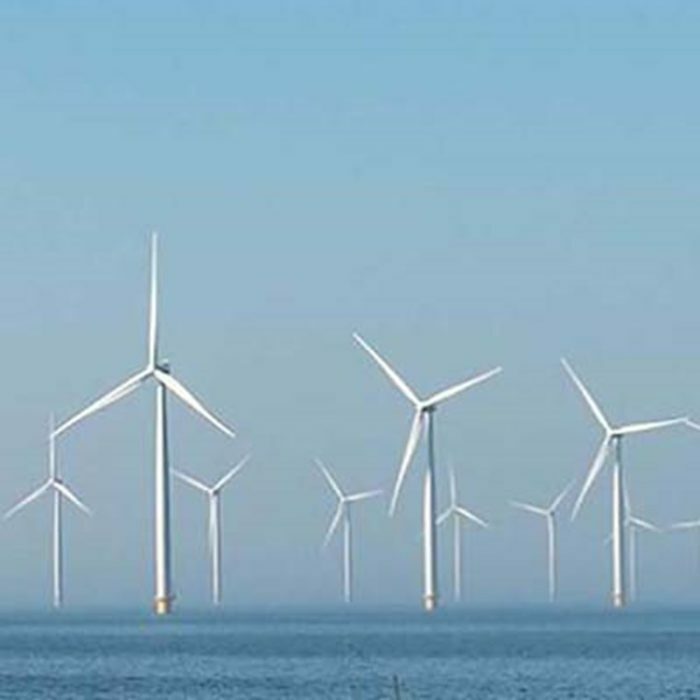 The ECN part of TNO, KNMI and Offshore Wind Innovators member Whiffle, a Delft University of Technology spin-off, released the new Dutch Offshore Wind Atlas. 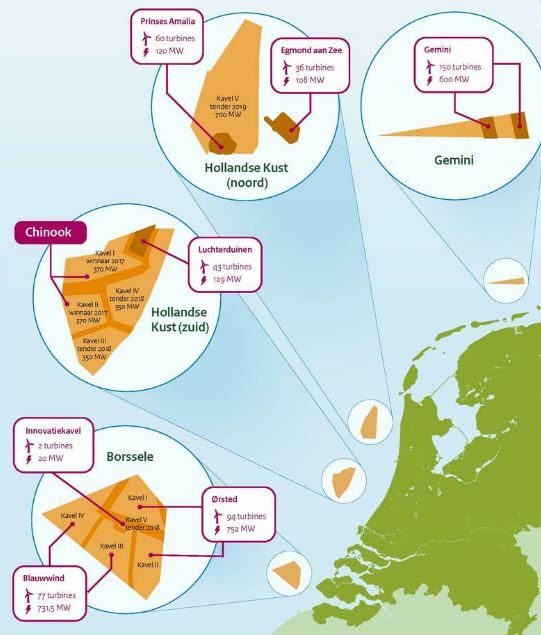 With this information, the Dutch government and wind farm developers can plan, build and operate offshore wind farms even more efficiently. Then new wind atlas comprises the following main features: Wind speed and direction information across the whole Dutch part of the North Sea, including the offshore wind development zones Borssele, Hollandse Kust Zuid and Hollandse Kust Noord; Wind speed and direction information ranging up to an altitude of 600m; Total coverage of 10 years up to 2017 and updated with 2018 wind information; and Spatial resolution of 2.5 km2 and wind information for every hour.